The U.S. private prison system incarcerates 126,000 people and provides beds for 65 percent of immigrant detentions. 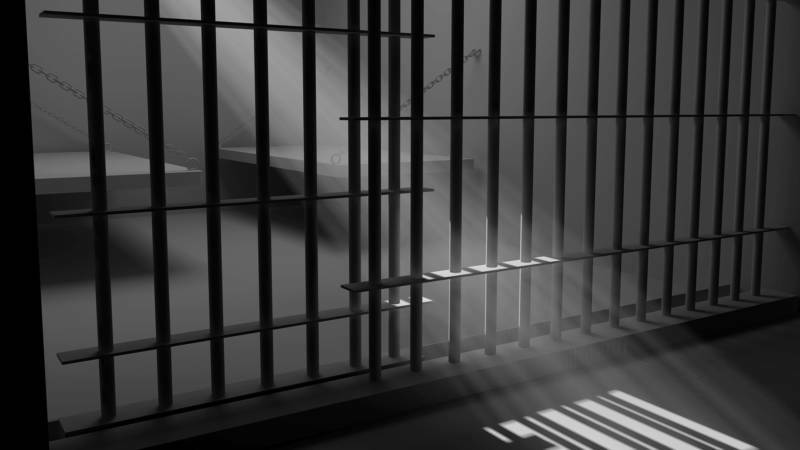 In her new book "Inside Private Prisons," Lauren Brooke Eisen lays out the history of these prisons, including how they burgeoned during the 1980s tough on crime trend. Eisen joins Forum to discuss her book, why she thinks private prisons need more oversight and what can be done to improve an opaque prison-industrial complex. Lauren Brooke Eisen, senior counsel, Brennan Center's Justice Program, New York University School of Law; author, "Inside Private Prisons: An American Dilemma in the Age of Mass Incarceration"